Pay an initial 10% Deposit of £44.90. A £29 settlement fee is payable at the time of final payment. Settle the balance in 12 months interest free. 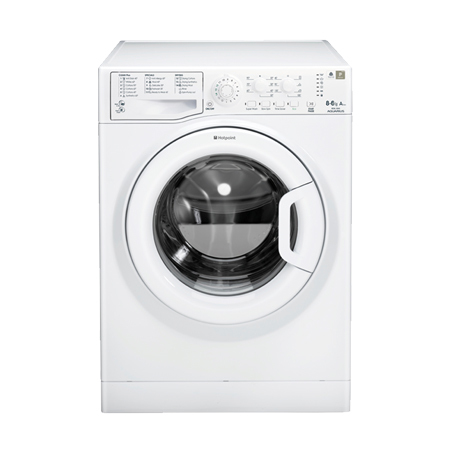 10kg Washer / 6 kg Dryer 1600rpm, Frees..